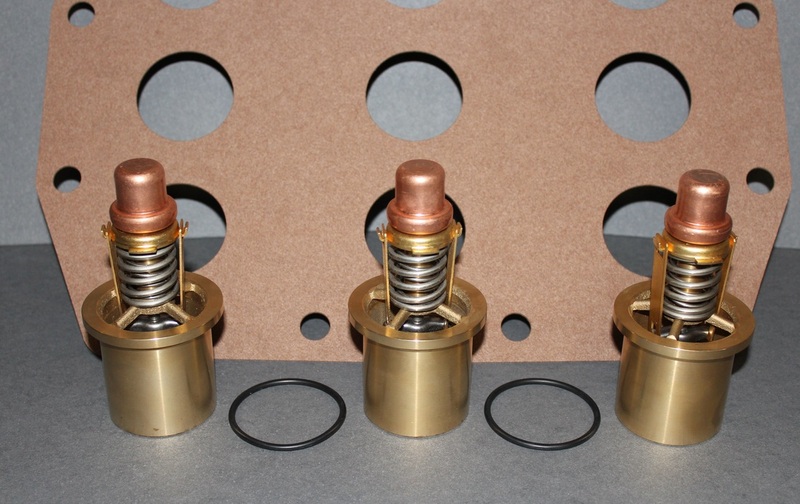 Thermostatic Control Valve Parts - Mid-Continent Mfg. 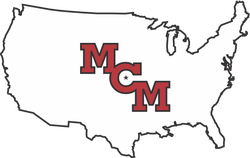 Mid-Continent Mfg. 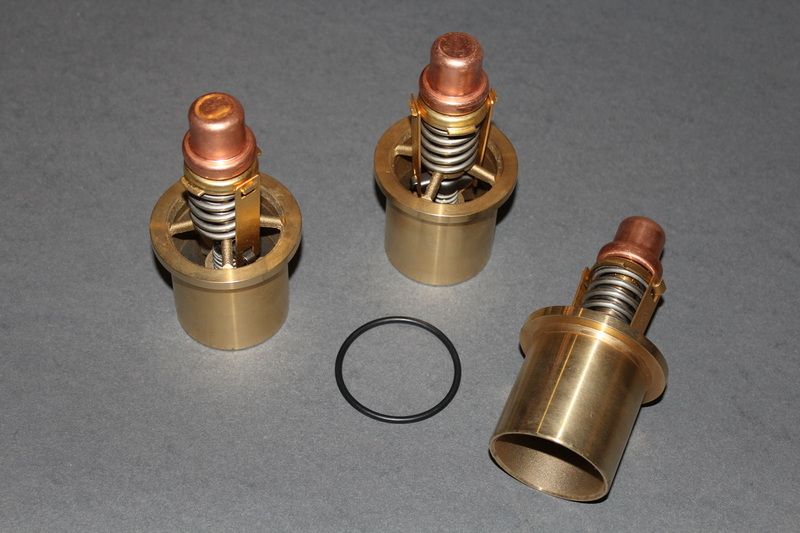 supplies replacement valves and parts for AMOT® Thermostatic Control Valves. Thermostats, Seals, and gaskets are available for your repair requirements. Quick delivery on most orders, superior quality, and excellent pricing will save your company time and money without sacrificing performance. Look below for a partial list of our most popular parts available. *AMOT® is the registered trademark of AMOT Controls Corp. and is not affiliated with Mid-Continent Mfg.